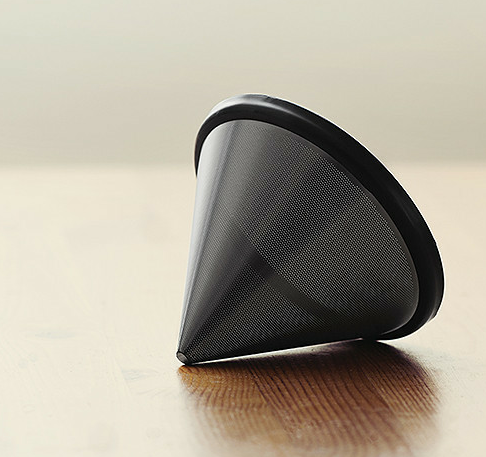 I’ve been a big fan of the Kone filter for Chemex and the Disk filter for AeroPress since I first started using them almost two years ago. 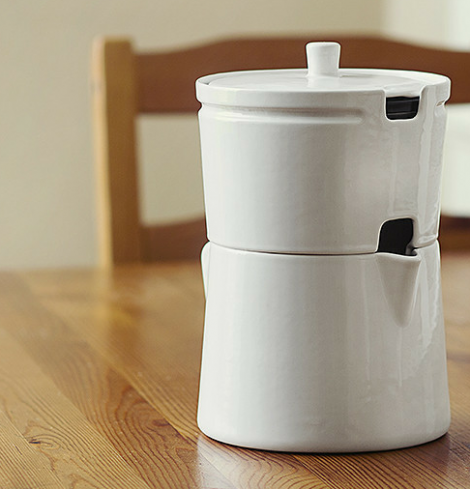 From reducing waste, to highlighting certain elements of a coffee that may not make it through paper filters, the Kone and Disk are both used frequently in my brewing rotation. 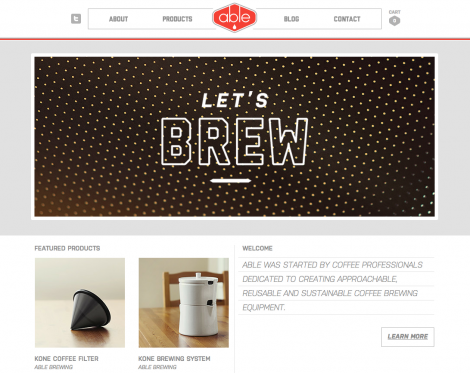 So I’m thrilled to share the latest progression of filters and brewing devices from DCILY sponsor, Able Brewing. 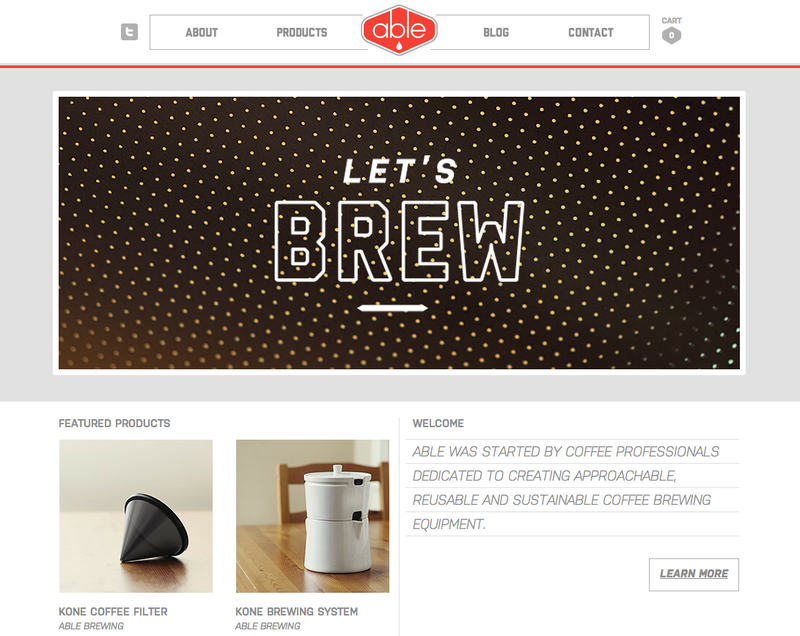 After Able Brewing amicably parted ways with Coava Coffee earlier this year to focus solely on brewing equipment, Keith Gehrke has officially reintroduced the new company. Today, Keith launched an elegant new website (designed by Jolby) while also unveiling the latest (and possibly last) version of the Kone with its beautiful new porcelain companion—a coffee brewing system designed specifically for the filter. We really wanted a way to showcase the KONE’s unique coffee. So we teamed up with a local ceramic studio here in Portland with the goal of producing a manual brewer that is as versatile as possible, a joy to use and a centerpiece in your home. 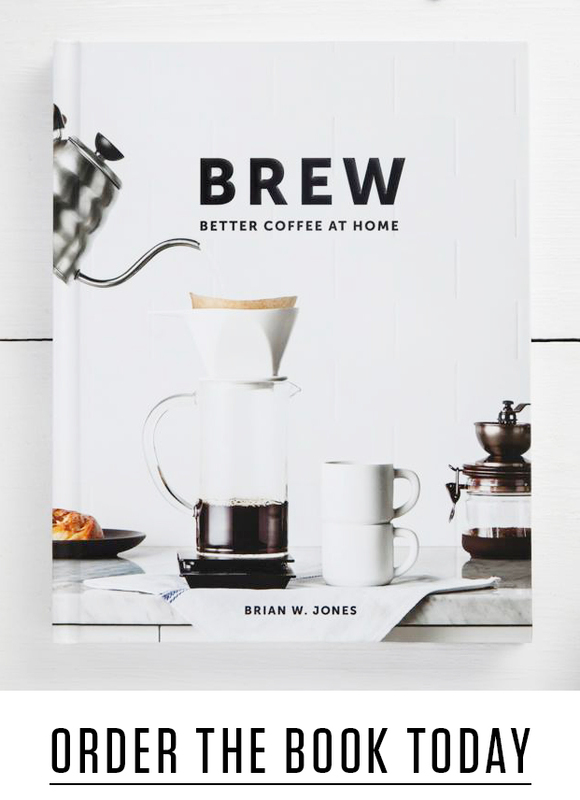 The brewer beautifully houses the KONE and after the coffee is done dripping, the filter support can be removed and replaced by an elegant lid. 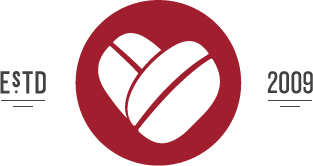 Up to 32 ounces of Coffee can be served directly from the kettle. While designing the brewer, we also realized that with the KONE resting inside the kettle you could steep a full pot of tea. Initial orders for the new products are being taken though Kickstarter to help offset the tooling and production costs of the first run (made in the USA). In less than 2 hours, the Kickstarter campaign surpassed the initial $5000 goal, so there’s no doubt this will happen. But if you have any interest, you can take advantage of the significant savings opportunity by pre-ordering yours in the next month. Congrats to Keith on what will likely be another beloved coffee brewing device.